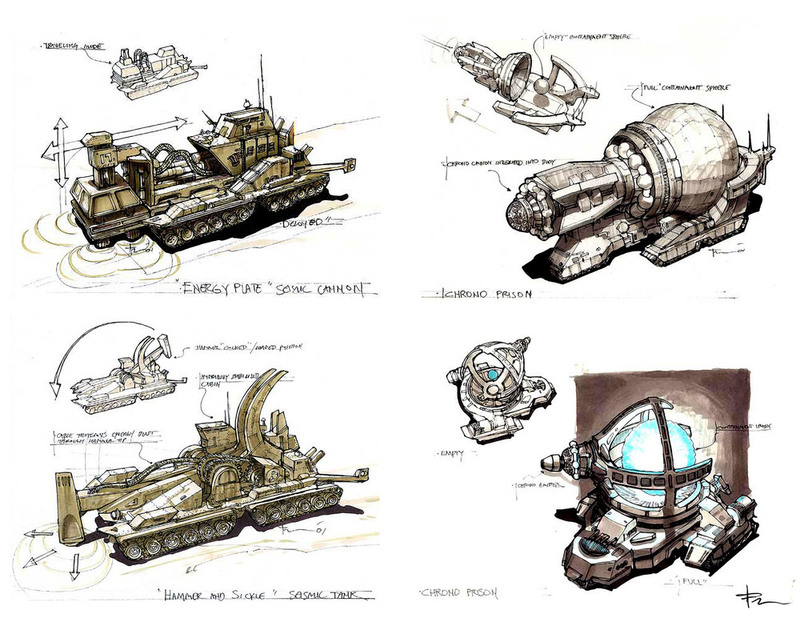 Unit concepts for Red Alert 3 and the expansion packs, published by Electronic Arts in 2008-2009. 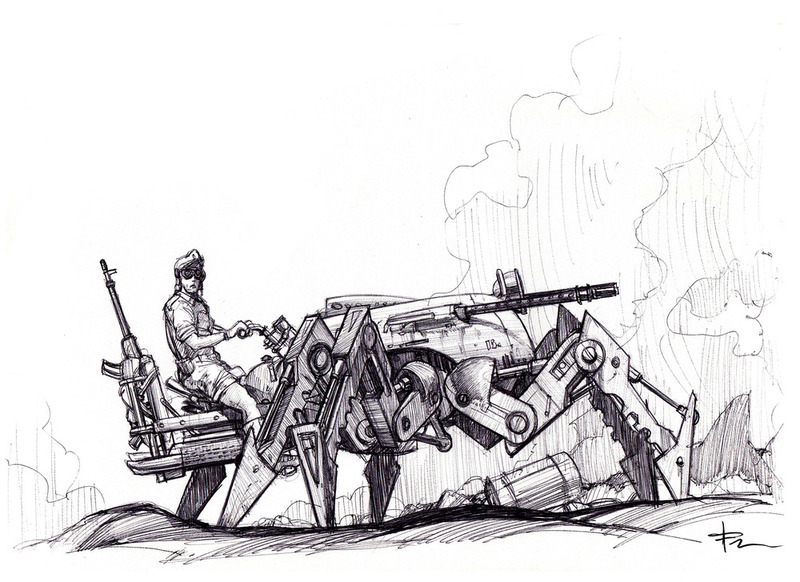 Done as freelance. 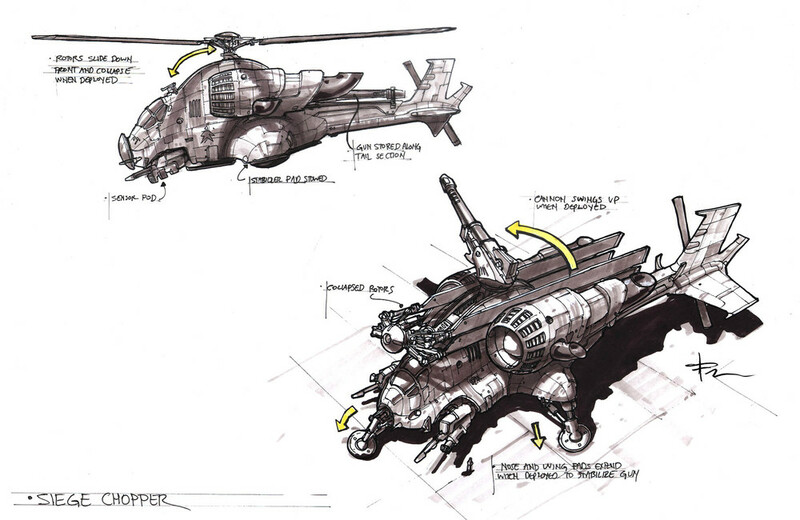 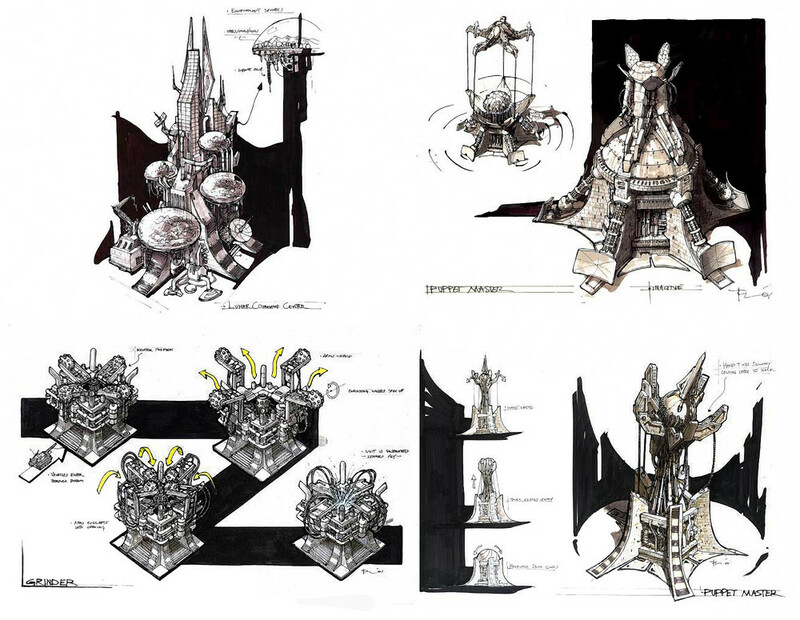 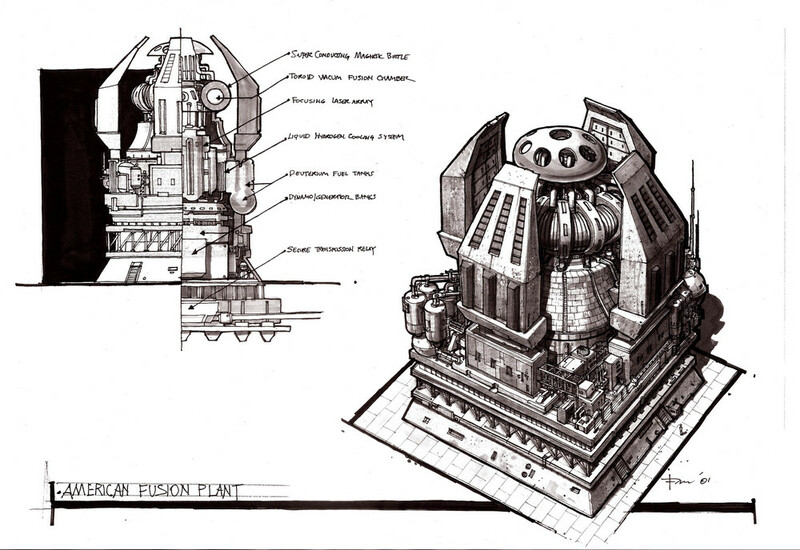 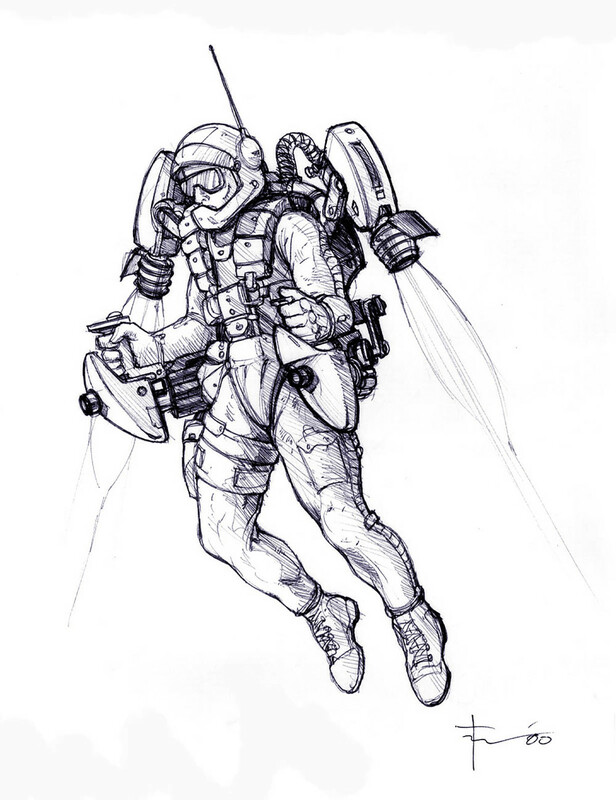 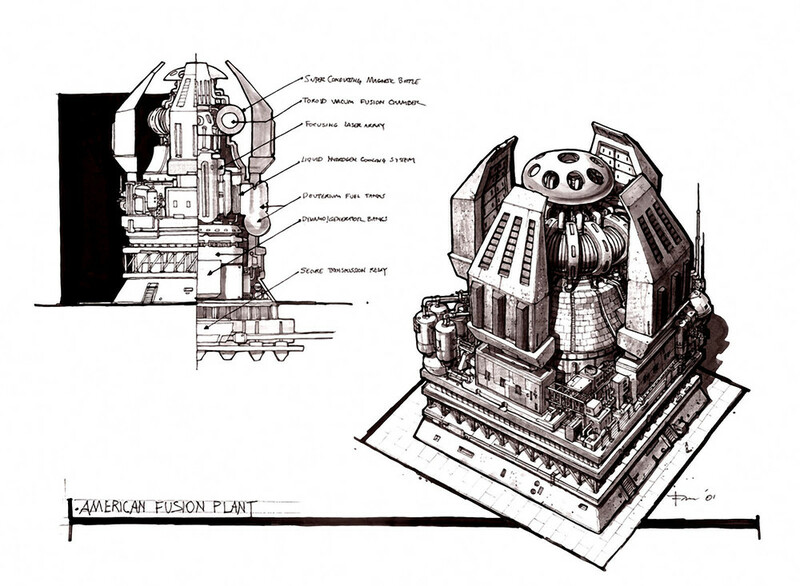 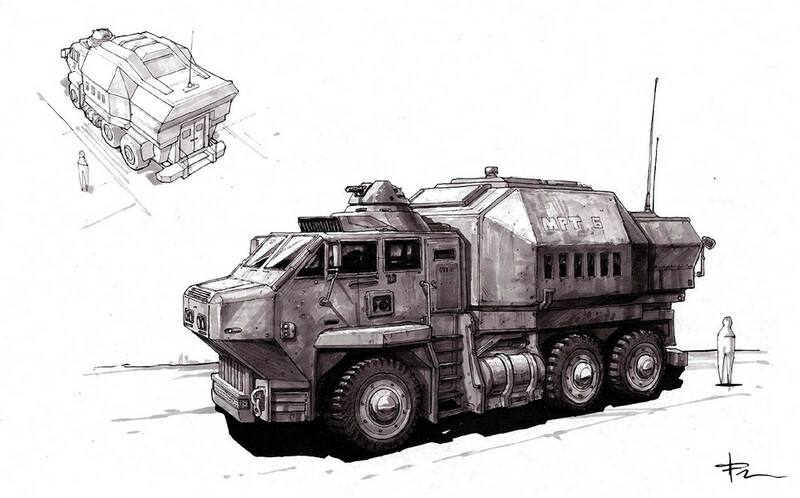 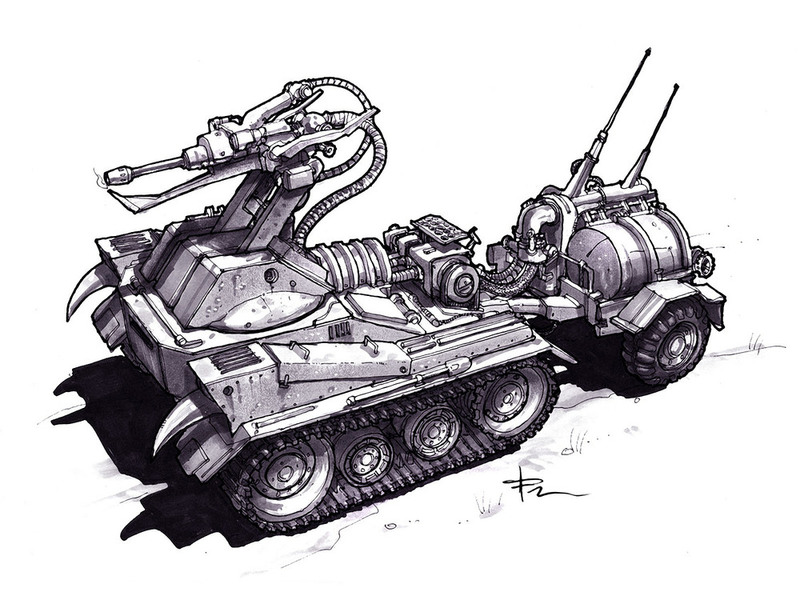 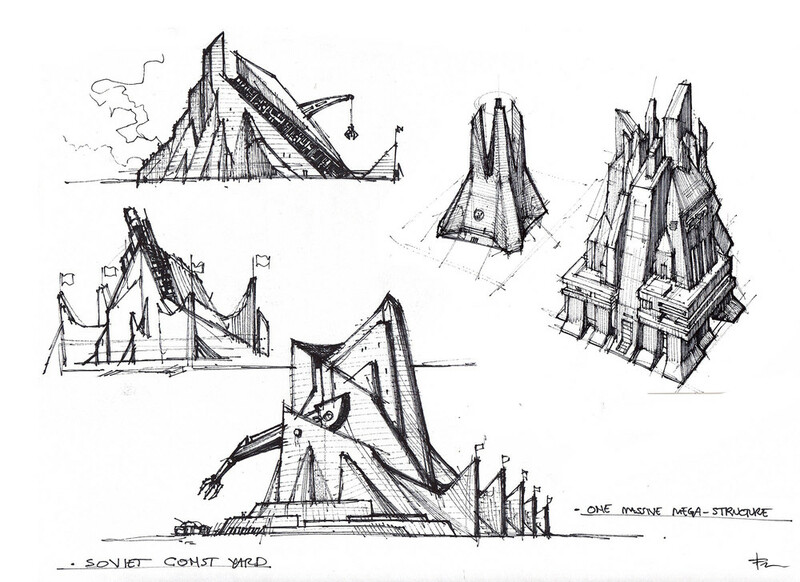 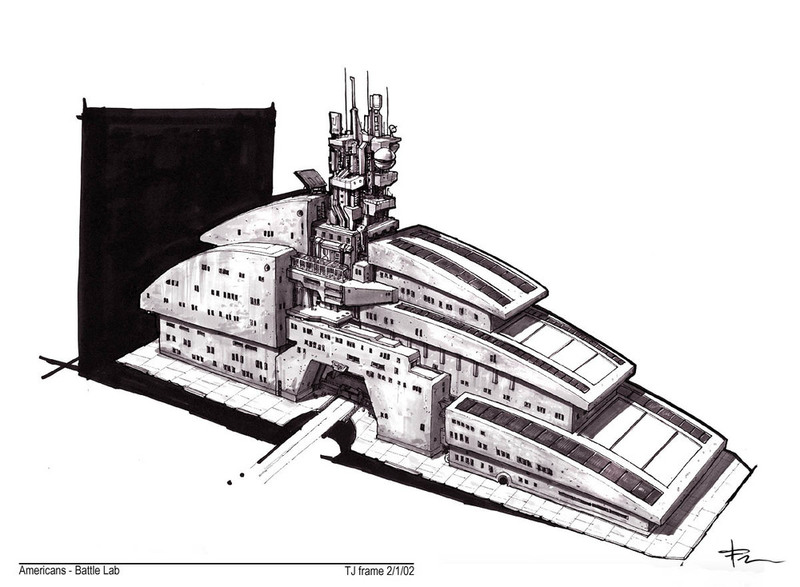 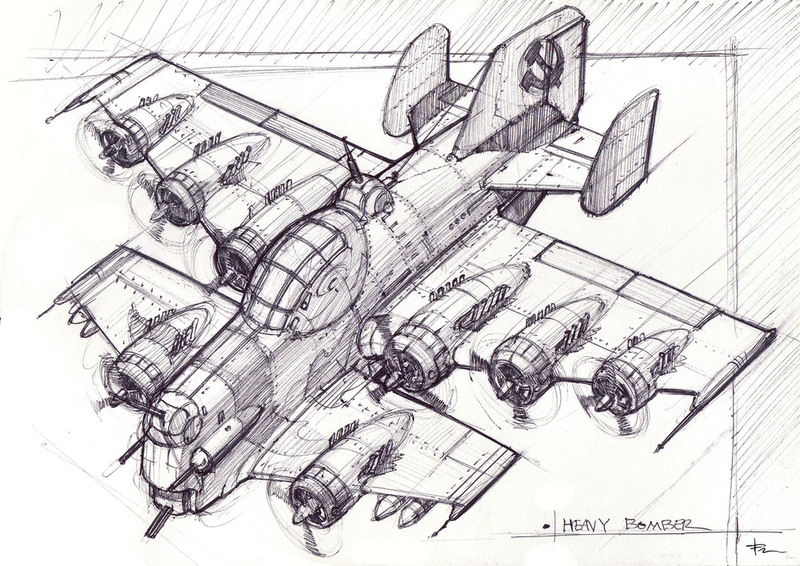 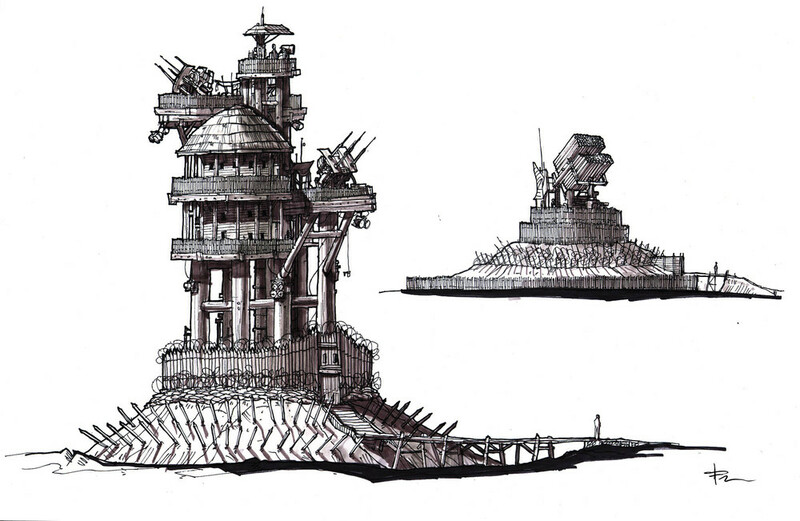 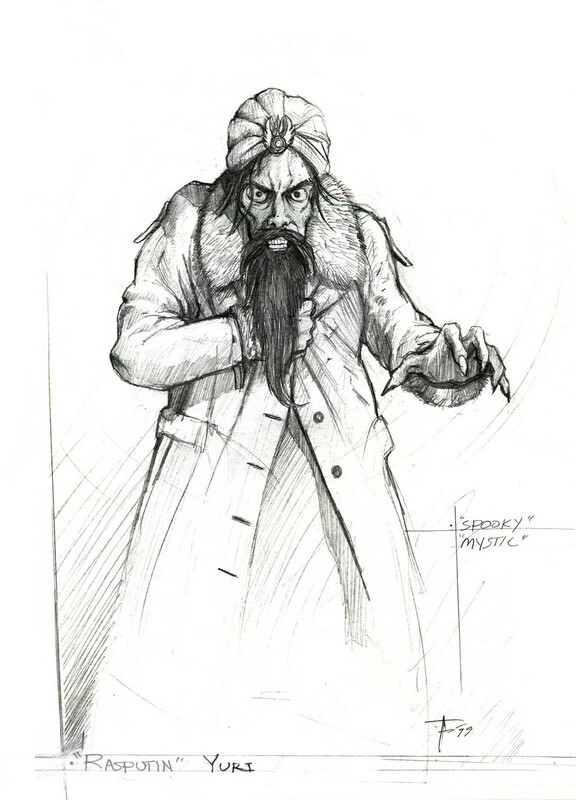 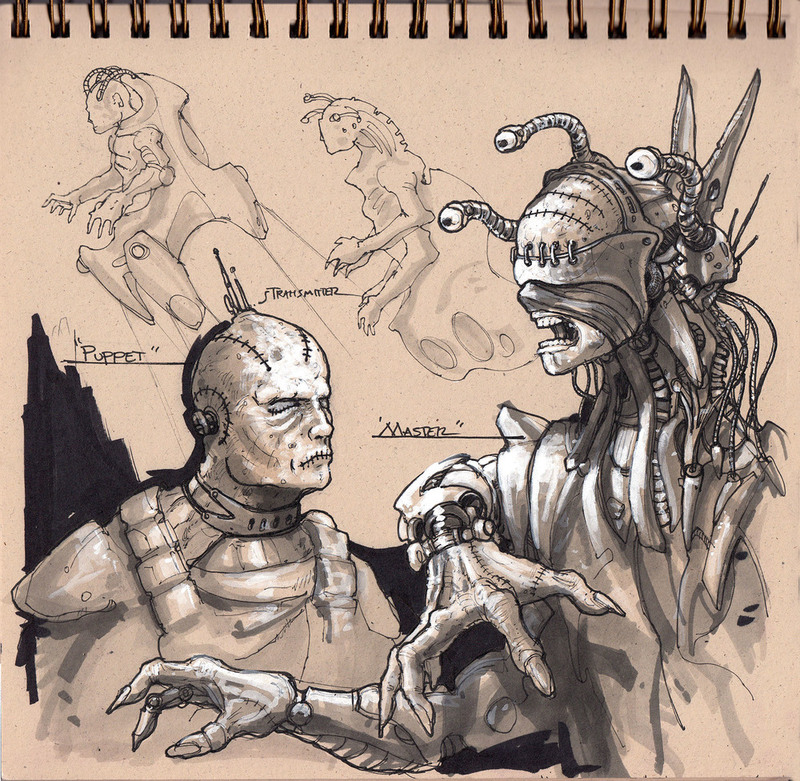 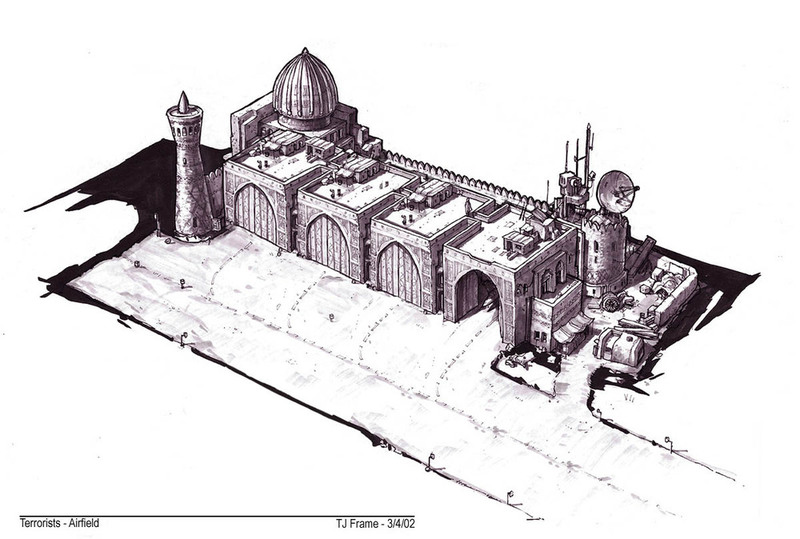 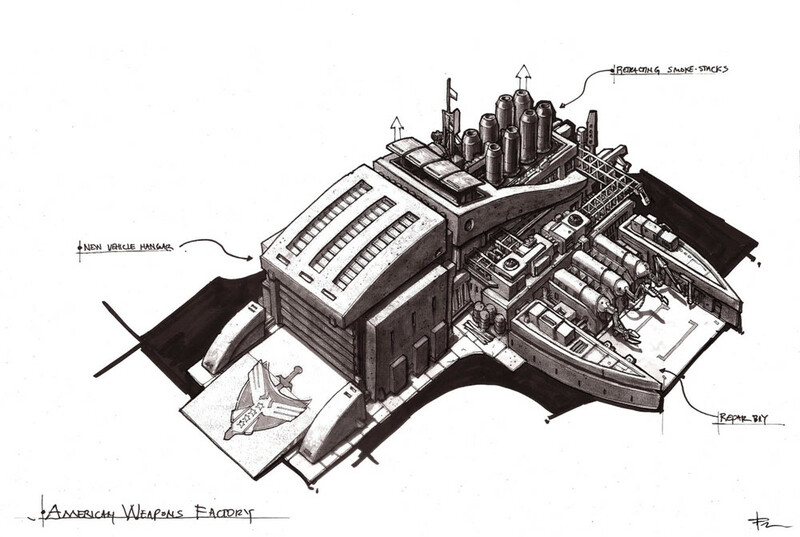 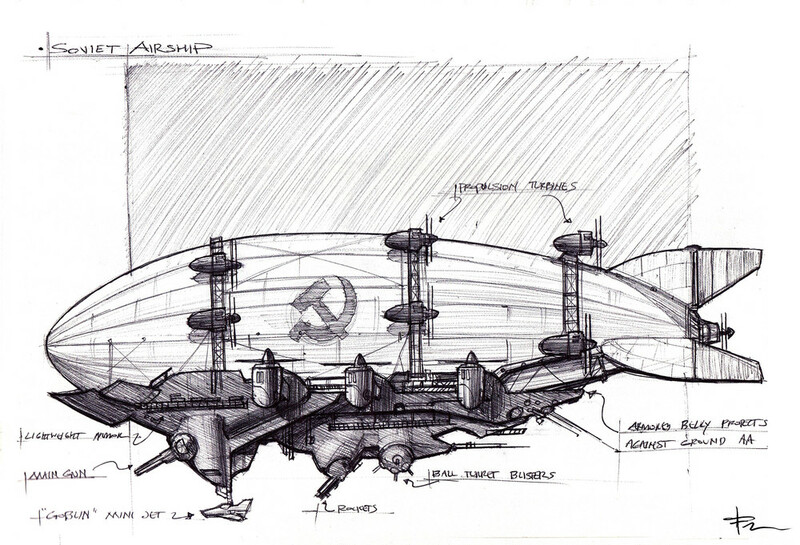 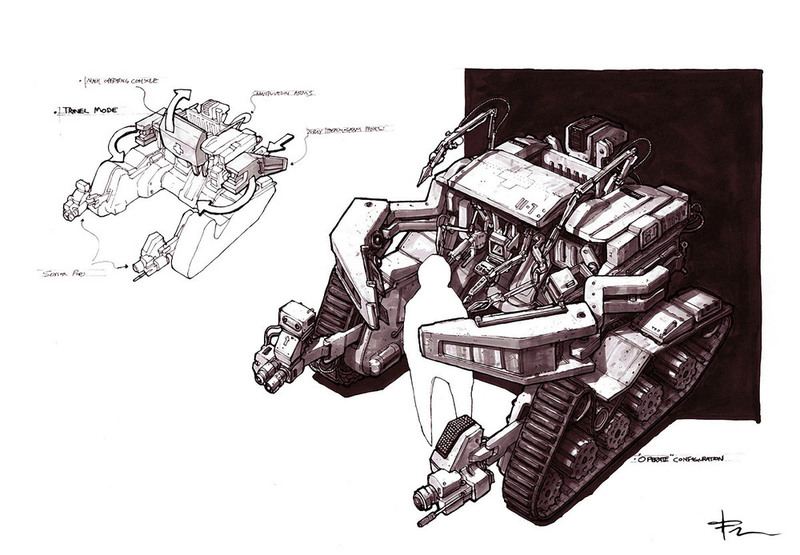 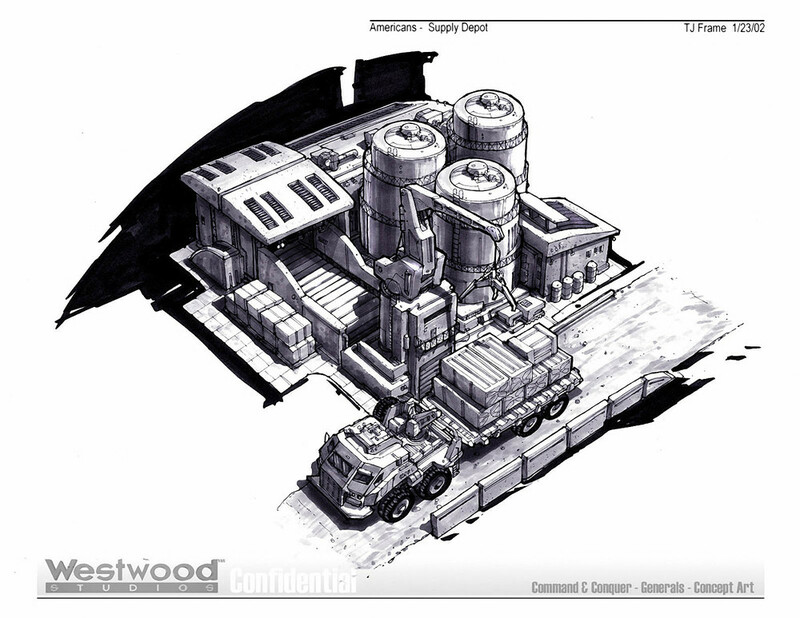 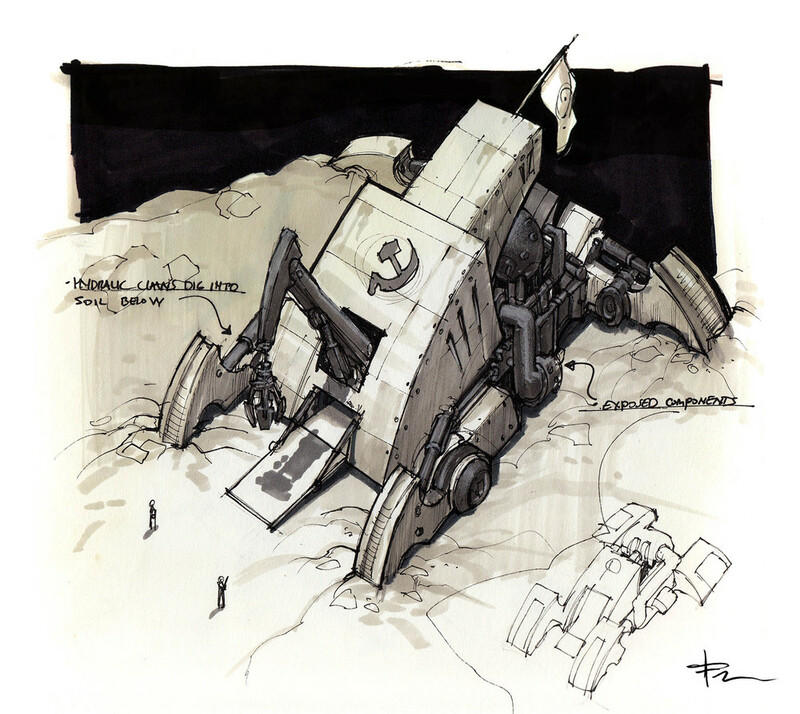 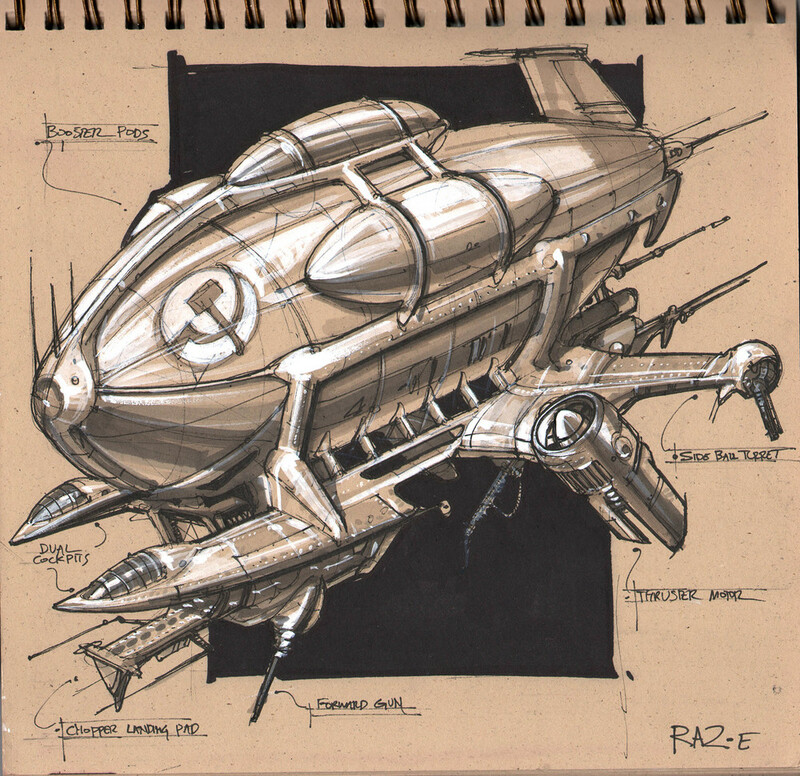 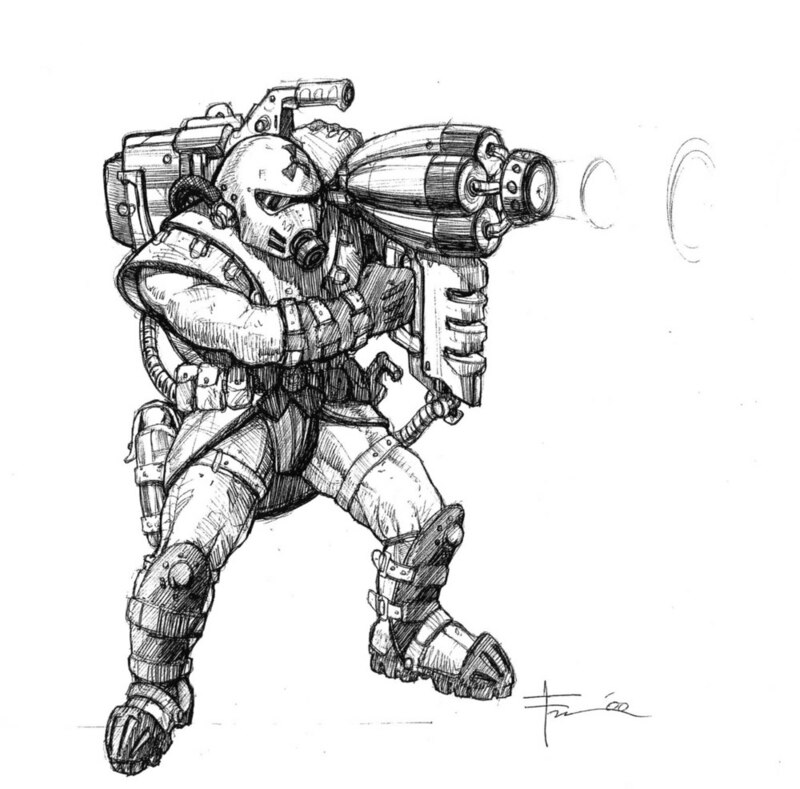 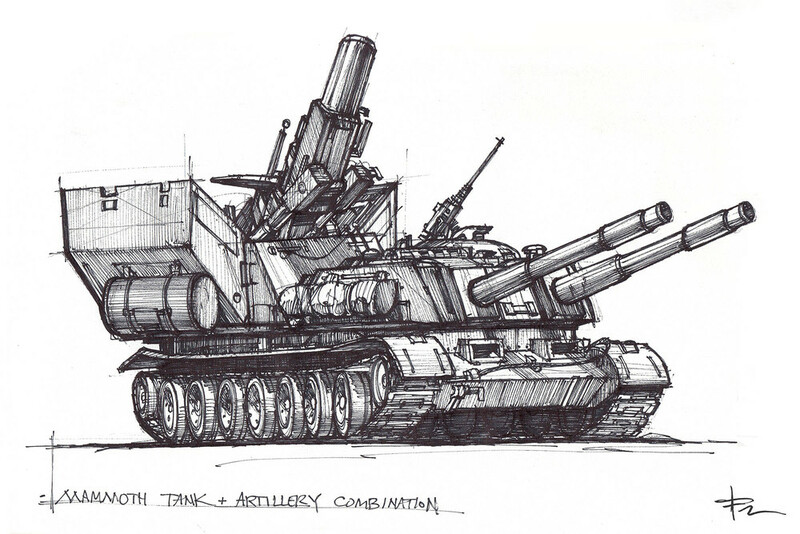 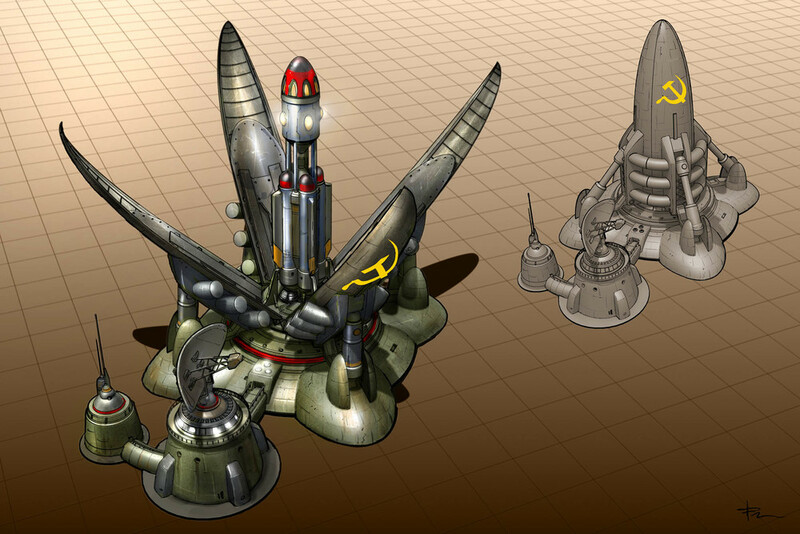 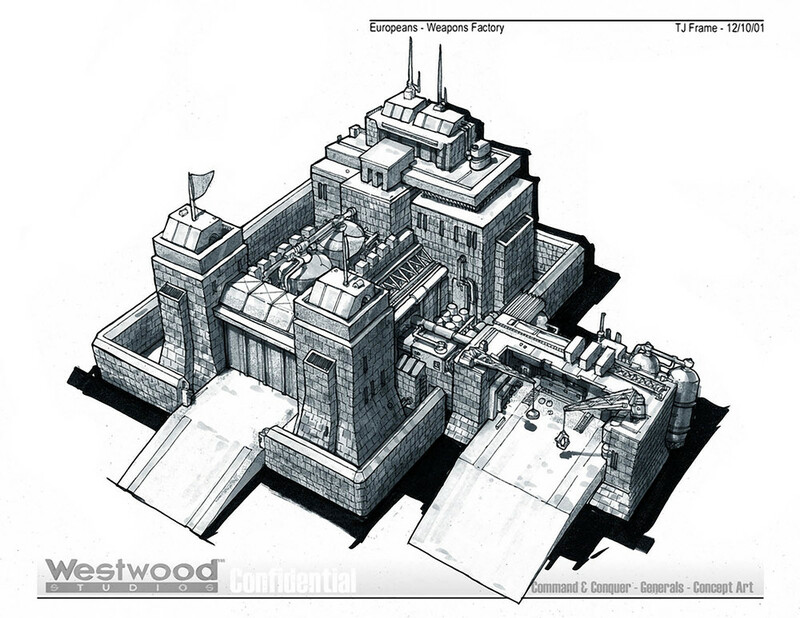 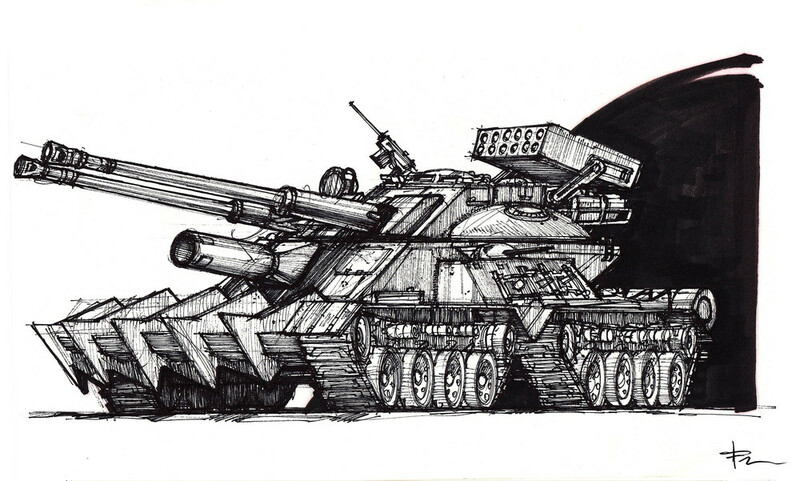 Pen and marker concepts between 1999 and 2000 for Red Alert 2, published by Westwood Studios/ Electronic Arts in 2000, and the 2001 expansion pack Yuri's Revenge.